And in case you missed it, Audrey from The Daily Wyatt wrote a great post on how to take awesome instagr.am pics over at Paper Heart Camera. I love doing this too! 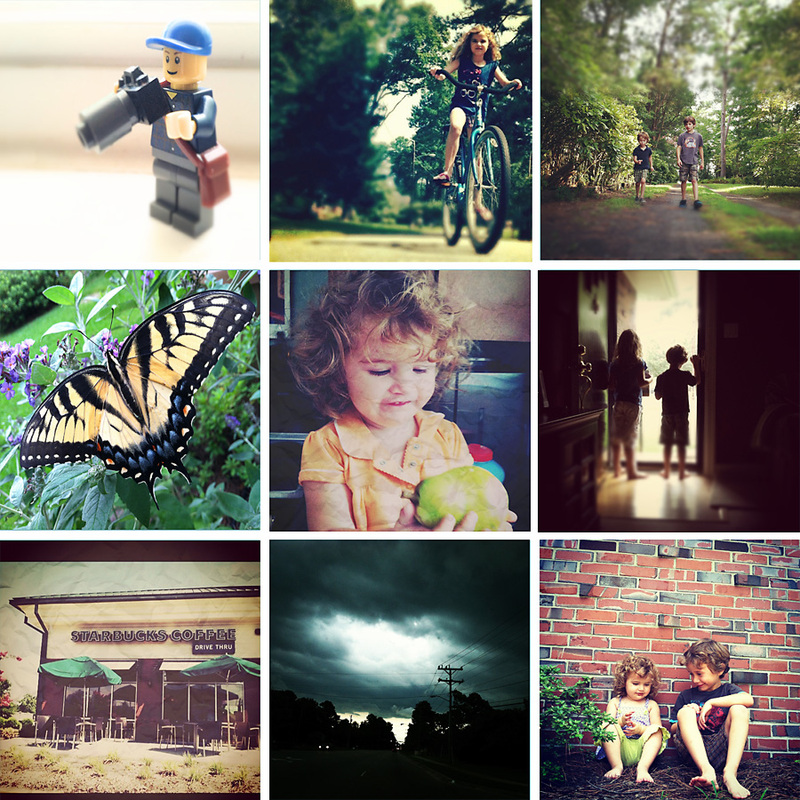 It's fun to see all your Instagram photos in a collage! I love the Lego cameraman! Great iphone shots. I still love the lego cameraman. I love the one with the sky. Spectacular!